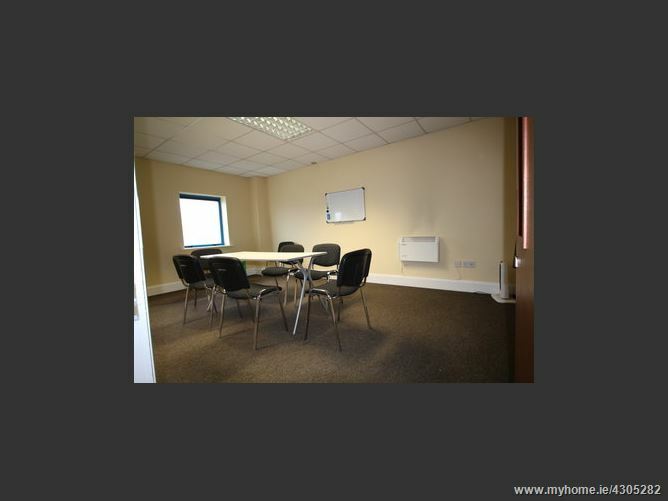 Modern office unit newly available to lease within this bustling business park. 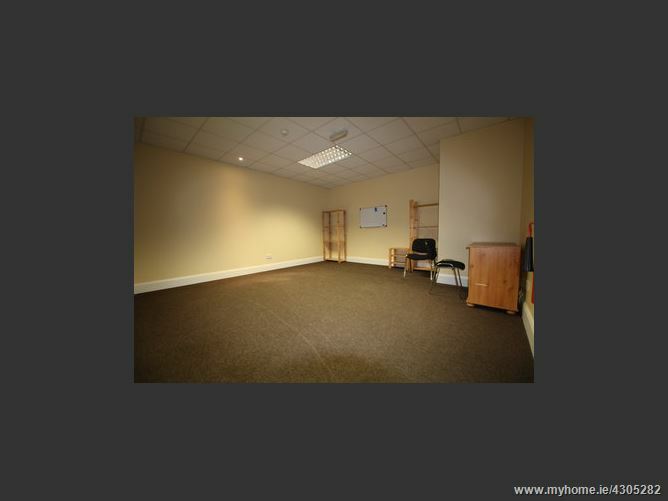 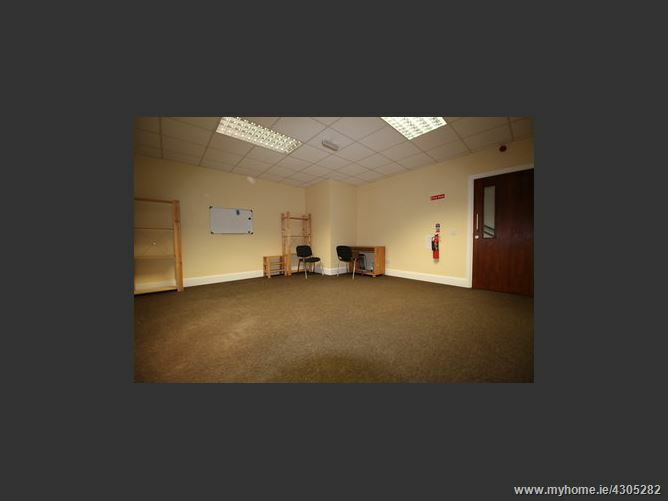 Ideally located in the heart of Clane this unit is suitable for a wide array of uses. 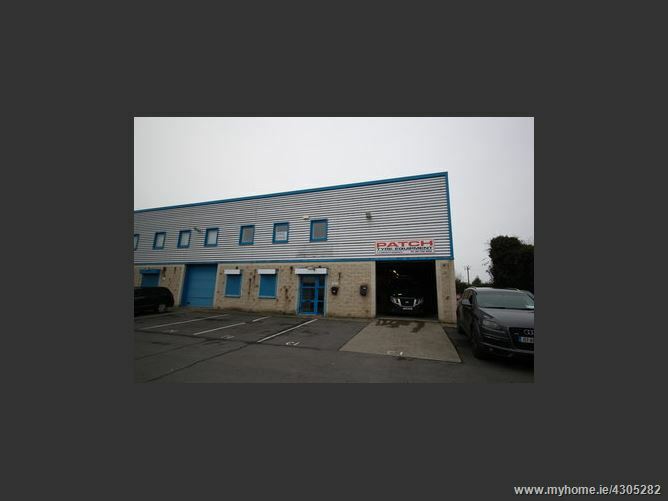 Offered in great condition, the unit has been maintained to a high standard throughout. 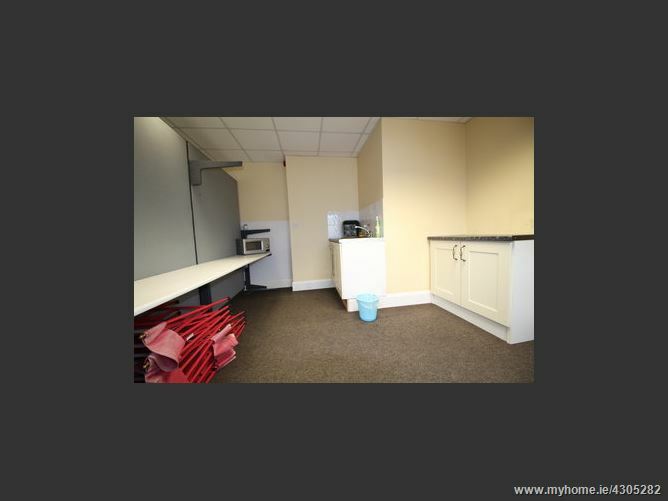 Comprising of ground & first floor office space as well as shared WC & kitchen facilities, the offices extend to c. 721 sq ft in total. 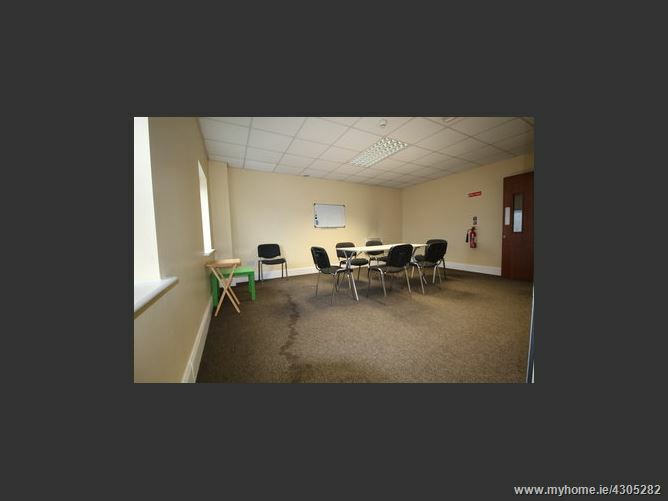 The unit boasts a monitored alarm system, electric heating and includes a number of parking spaces.